The Driver Provider, based in Phoenix, made an aggressive move in the Park City market with acquisitions at the bankruptcy auction of the assets of All Resort Group, Inc. The Driver Provider, a Phoenix-based company, made an aggressive move into the Park City-area transportation market through the October bankruptcy auction of the assets of All Resort Group, Inc., describing the sale as a rare opportunity to quickly establish a base in the competitive industry. The company acquired five of the 12 lots that were put on the block at the auction, more than half of the lots the trustee appointed by a U.S. Bankruptcy Court judge was able to sell that day. 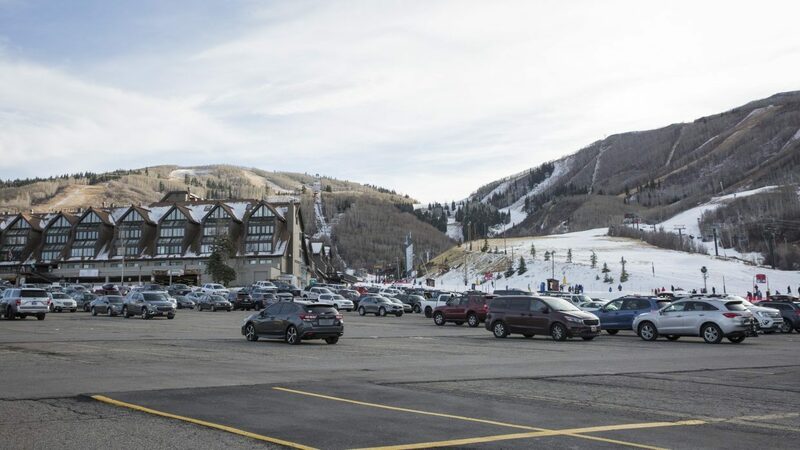 The firm entered bids totaling $100,000 to secure the five lots, including the winning $70,000 bid for the Park City Transportation segment of All Resort Group, Inc. 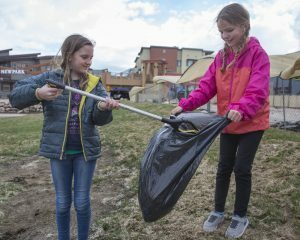 The $70,000 paid for the Park City Transportation segment was by a wide margin the highest dollar figure of the auction. 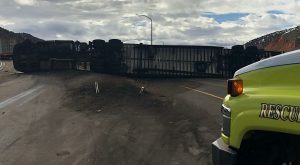 He said The Driver Provider wanted to grow its Utah operations at first by developing brand recognition and servicing the needs of the existing customers. “The events relating to All Resort Group simply expedited our plans,” he said. He said several members of The Driver Provider management team have experience in Park City and some previously worked for companies that had been under the All Resort Group, Inc. corporate umbrella. 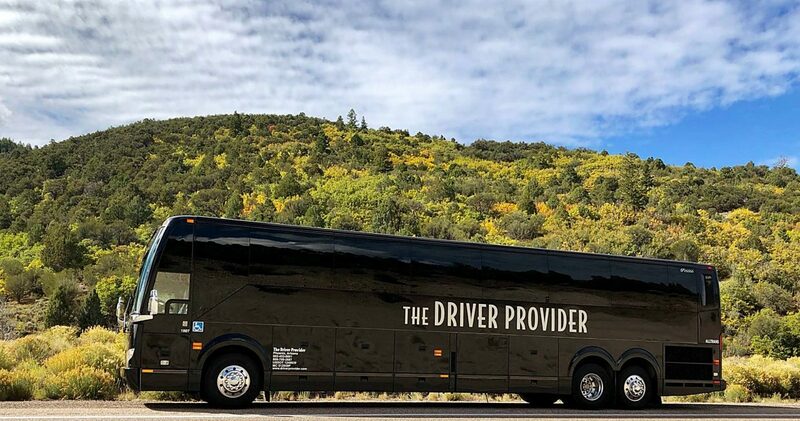 The Driver Provider’s flagship location is Phoenix, and the company also operates in the Arizona cities of Tucson and Sedona as well as in Jackson Hole, Wyoming, one of Park City’s mountain resort competitors. The company’s operations in Utah are approaching the two-year mark. 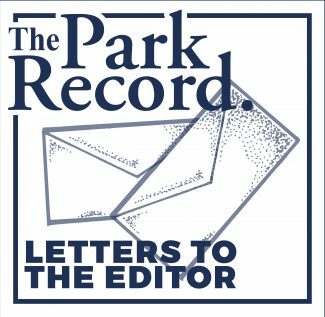 There was concern in the Park City transportation industry immediately after the September shutdown of All Resort Group, Inc. about the other local companies having the ability to absorb the business that otherwise would have gone to the All Resort Group, Inc.-linked firms. Some worried the gap created by the All Resort Group, Inc. closure was too expansive for the remaining companies to fill. Kaplan, though, predicted The Driver Provider is positioned to succeed. “Our goal at The Driver Provider is to make certain that when their customers visit the website or call in, that they have access to transportation through a reliable, capable operator. 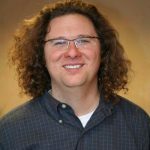 We have the resources and bandwidth to accommodate much of that need, which we feel will have a strong impact on the community,” he said.